Now we know this is a sore subject for many. Some would say that no such thing exists but after careful research, polling and taste testing, we have come up with a list that should satisfy many a craving. It may not be Chinatown, but these come pretty darn close! (Warning: this list is subjective to personal preference and will depend on the standard in which you are comparing it too). This new addition to the Chinese food scene is just what the North Shore has been waiting for. The menu is abundant, filled with authentic tasty Chinese offerings as well as Vietnamese, Korean Thai, Malaysian and Japanese (no sushi). The space is clean and the service as well as the delivery is fast. The portions are good with the spring rolls getting rave reviews. They also offer lots of drink options including milk teas, fruit freezes and smoothies. 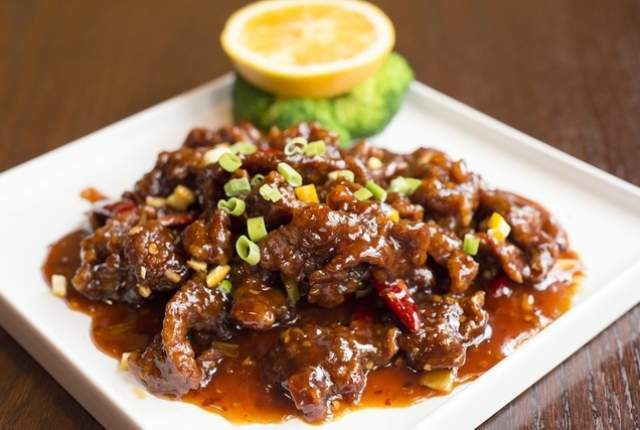 Part of the Chef Tony empire of Chinese restaurants, this location brings the same reputable cuisine from their Chinatown locations to the suburbs with the convenience of easy strip mall parking and a great atmosphere that is modern and clean. For many, this is the only spot worth going to on the North Shore. The menu is extensive and has a lot if unique options. The portions are large and they have great lunch specials. Recommended dishes include: Crab Rangoon, Dry Chili Chicken, Sole Filet, Mongolian Beef and the Bubble Tea. This is your typical restaurant offering Americanized Chinese dishes. However, what sets this place apart is their excellent service and their fresh, flavorful portions. 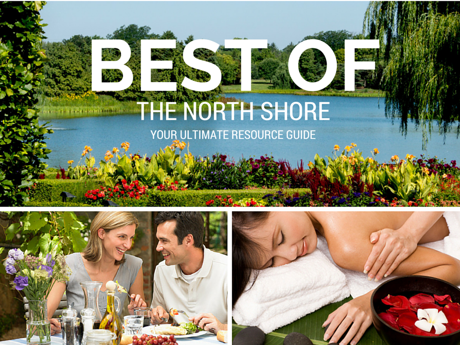 Whether you take out or decide to dine in (family-operated, comfortable and clean dining area), you’ll be treated to one of the better options on the North Shore. Great lunch specials. For true Szechuan style Chinese food, this is your place. The menu is huge and adventurous. While it contains your typical Chinese fare, those looking for something a bit more exotic can opt for items such as: cumin lamb, stir fried pork lip, braised pig feet and Chongqing frog just to name a few! For vegetarians the dry pot tea tree mushroom is a favorite. The dining room is sleek and modern and usually buzzing with customers; takeout and limited delivery times available as well. A Highland Park staple that has been around for years. Can sometimes be inconsistent but still gets lots of high votes from the natives. This simple strip mall establishment has been around for years as well. The customers service gets rave reviews and they are very accommodating with options and spice levels. The pot stickers are a definite crowd pleaser. This place has been around for 20+ years which must tell you something. While others have come and gone, people still flock to this old school, slightly dated place (no windows) to fill up on Mongolian beef and anything Mu Shu! They are also very accommodating with special requests.